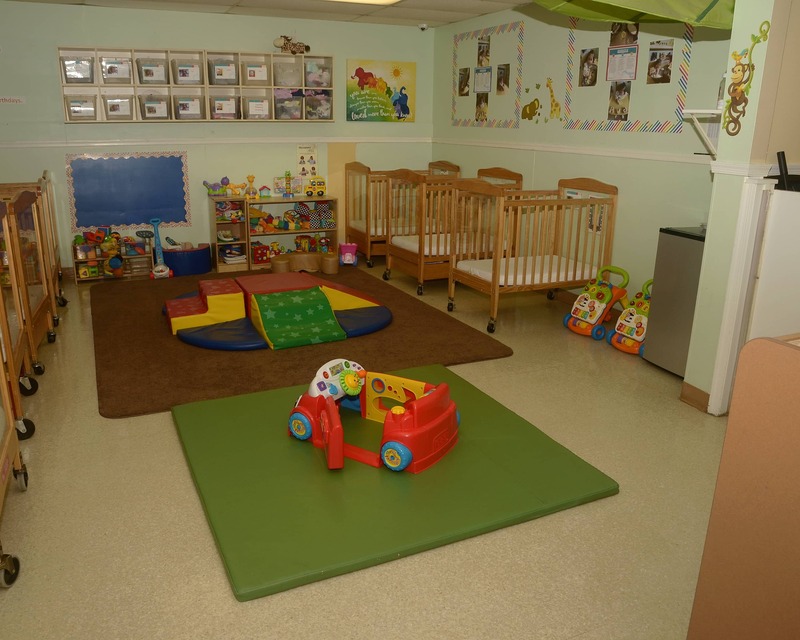 Welcome to our La Petite Academy educational daycare in Brandon, FL. My name is Cindy and I am the school director. I have more than 20 years of experience in the field. 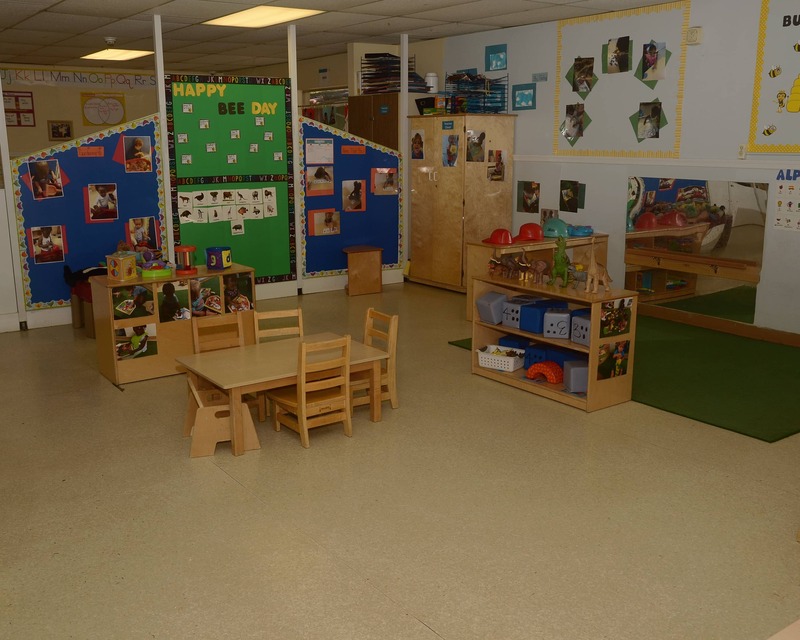 Our school offers loving Infant Care and superior Preschool programs and is nationally accredited by the National Early Childhood Program Accreditation. 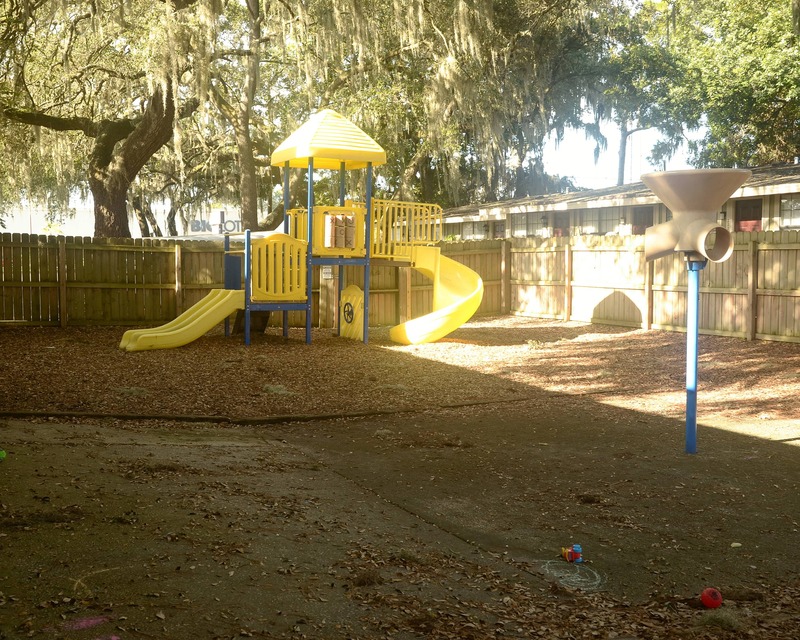 The standards we follow are higher than the State of Florida's Child Daycare Licensing Standards. This location has been part of the Brandon community for more than 35 years. 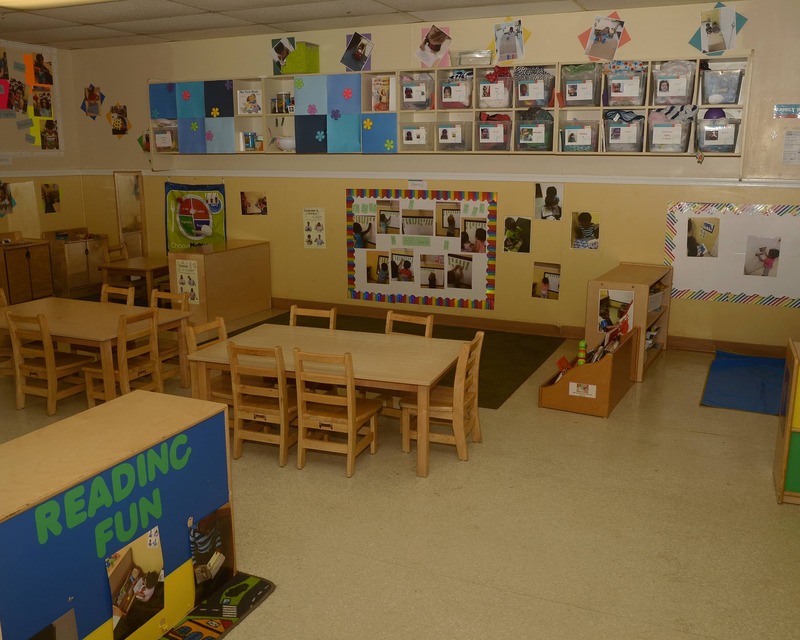 This commitment to lifelong learning is one reason that the average teacher's experience here is 10 years, with some of the teachers having 20 years or more with La Petite Academy. 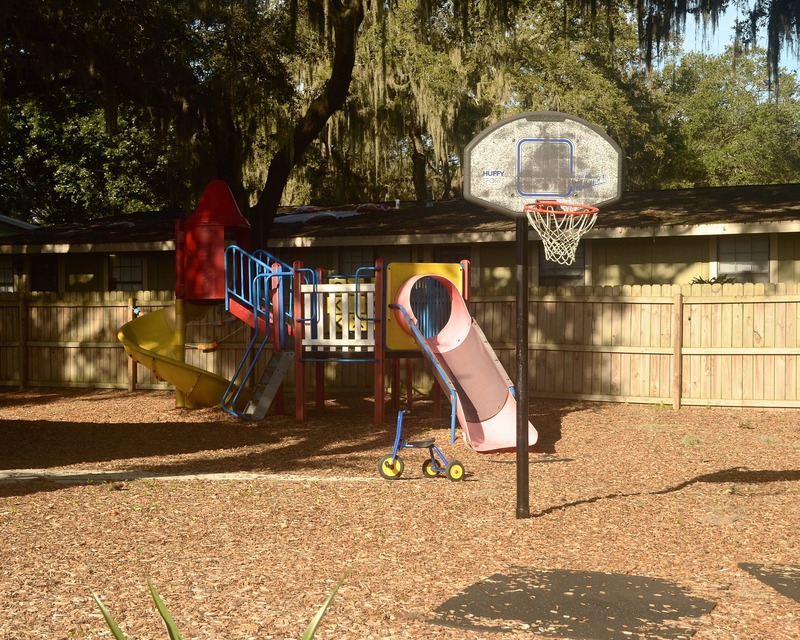 Please call or visit to schedule a tour of our La Petite Academy in Brandon, FL today! We look forward to meeting your family. Kids are happy and secure and always feel welcome and wanted. I couldn’t ask for more in a daycare. Excellent and staff generous and very thoughtful and caring the children. This place is all around great ! the first few days, he cried and waited for Mumma to be back, but just in a week's time, it all changed. Thanks to Ms. Q for dealing with him the way she did and win his trust. He found someone he could rely on while Mumma is not there. He is starting to make friends now and I am so happy for him :) He is learning that learning is fun when you do it right! The staff is very welcoming to my daughter. She is very comfortable with them. On her bad mornings they are very comforting and loving to her. I have more than 20 years of experience in the early childhood education field. I have a passion for children's education and love being a part of the child' growth and development at every age level. I believe in partnering with parents and teachers to ensure lifelong learning. I have been in the early childcare field for 23 years. 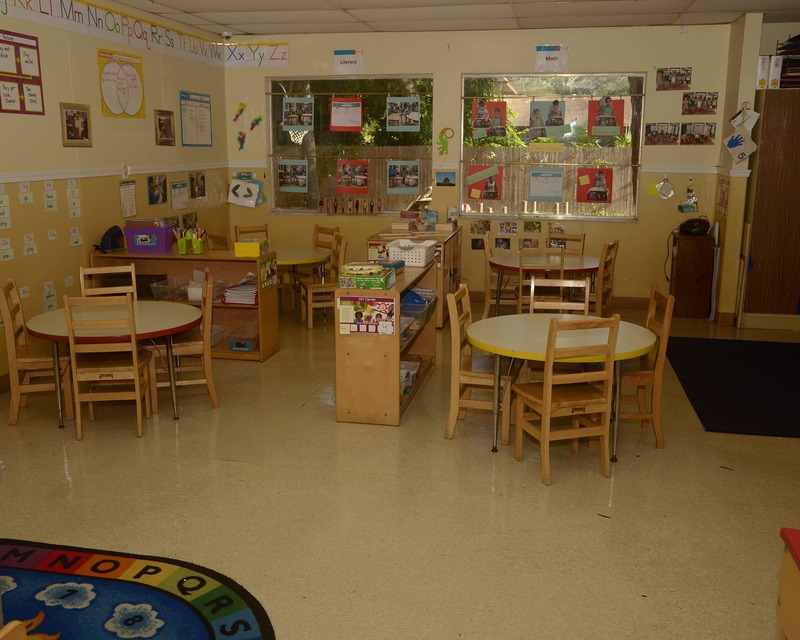 I have been here at La Petite since 1995 and I am passionate about the education of all ages of children. I enjoy the times that I am in the classes and can spend quality time with the children. 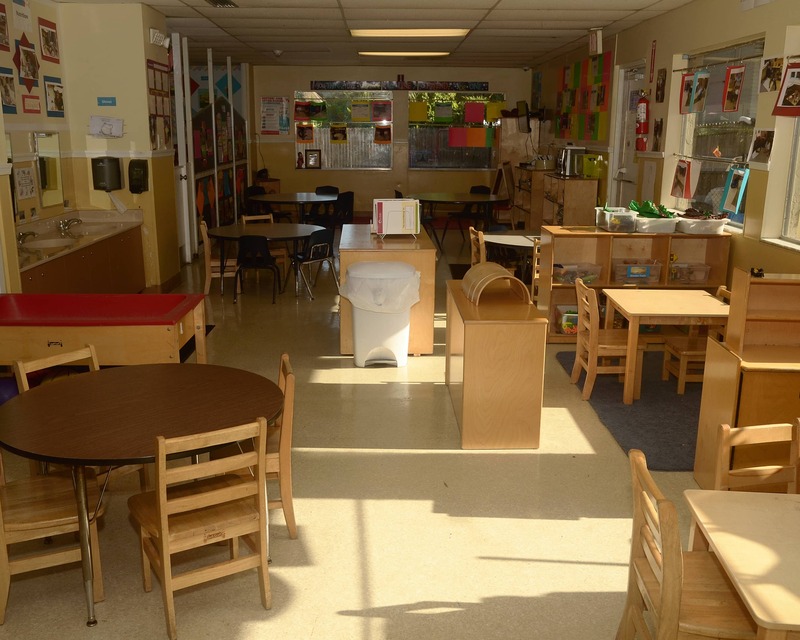 I began my career in early childhood education in 2010 working with preschool age children. 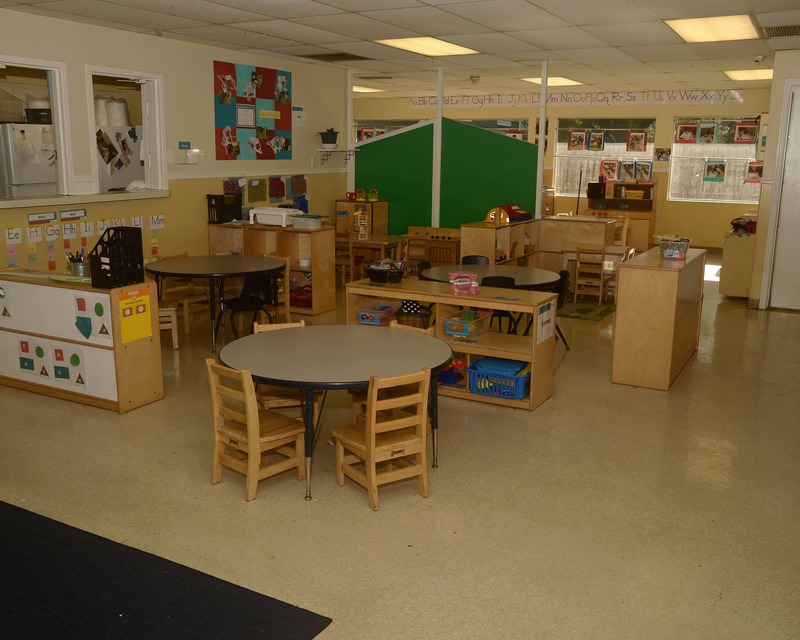 In the years since, I have worked with ages ranging from infants to preschool. I am dedicated to my work with children and I am proud to be a part of the La Petite family!